History made in a small way on Saturday as Marcelo Bielsa outdid the 35 men who held his job before him. Four wins from four games at Leeds United, a start no other head coach has equalled, set aside a place for him in the records, albeit with a statistic which Bielsa would prefer to leave as a footnote. He was speaking as the one coach who has made Bielsa think. 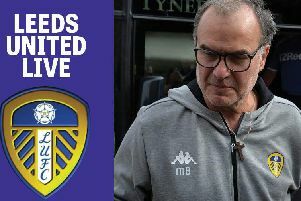 Warne came to Elland Road believing the average pundit “had us down for a drubbing” - a squad built with a meagre Championship budget against a team who had gutted Stoke City and Derby County - but it has taken no time for word of Bielsa’s ideas to spread. Warne matched up his formation, pinning Semi Ajayi to Samuel Saiz, and manipulated a first half which Leeds were lucky to finish with parity. It was, Bielsa admitted, more like the Championship than either of United’s first two games. Luke Ayling opens the scoring against Rotherham. It might hearten Bielsa that when trouble arises, players come good. There were errors and mishaps before half-time - a heart attack-inducing pass from Liam Cooper which left Ryan Williams one-on-one with Bailey Peacock-Farrell in the 26th minute - but more precision and patience after it. Rotherham camped 10 players behind the ball, served well for 45 minutes by the tall figure of Michael Smith up front, but returned less and less fire. Kalvin Phillips began to set the rhythm and Mateusz Klich found space to play. Saiz shook the attention of Ajayi and Kemar Roofe, having seen little of the ball, produced another early claim for goal of the season. Already 1-0 up through Luke Ayling’s 49th-minute header, Roofe’s curling finish 19 minutes from the end was curtains for Rotherham. The move that produced it was, as Warne said, exquisite by the standards of the Championship: quick passes between Gaetano Berardi, Barry Douglas and Cooper next to United’s box, a low ball forward from Douglas to Gjanni Alioski on halfway and a flick into the feet of Phillips. Phillips sent possession down the right and Roofe side-stepped Sean Raggett before making the tightest of angles look like the Watford gap with a stroke of his right foot. Bielsa refused to take credit for any of it. “I make efforts but I don't see how we can link the goal of Kemar Roofe with me,” he said. Ayling’s earlier goal, his first for the club, was less of a thing of beauty. Douglas’ corner found the head of Cooper and after Roofe skewed a shot through the six-yard box, Ayling banged it against a defender on the line with a diving header. Robert Jones, the referee, caused confusion by awarding a goal-kick before goalline technology sent Ayling sprinting in delight along the East Stand. The fourth official informed a confused Warne that Jones’ alarm had failed. “I think it should invalidate the goal,” Warne joked. Very quickly, the wobbles of the first half was forgotten: Williams prevented from punishing Cooper’s mistake by Peacock-Farrell spreading his body, and Jon Taylor smacking a shot off the inside of a post from 30 yards. Matt Palmer drove another effort narrowly over four minutes later and Bielsa, on his bucket, totted up the errors. Kemar Roofe celebrated doubling Leeds' advantage at Elland Road. “We built too much from the back,” he said. “We built in a lateral way. It was not easy for us to go from defensive positions to offensive ones. On the left we had less offensive actions and our crosses were not very good. Space to attack is all Biesla’s players need and Rotherham’s fatigue was no more telling than the passing and moving which peeled them open. 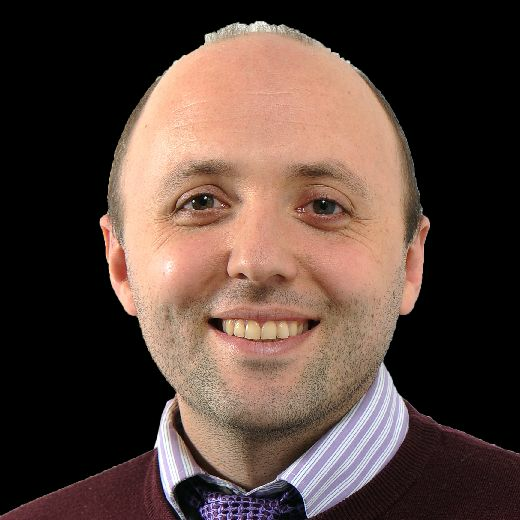 Ayling took advantage, Roofe took the proverbial and at full-time, Bielsa’s had eclipsed Jimmy Armfield, the last Leeds manager to start his tenure with three wins back-to-back. The year was 1974, a short time before Bielsa, in his 20s, began his playing career in Argentina. What Leeds have seen from him is reputation backed up by substance. Warne saw that too. “No disrespect but his name doesn’t make him a great manager,” Warne said. “His team makes him a great manager. His team were excellent today and against lesser opposition we might have won. The way they play for him, respect to the manager.